I love getting a little bit more artsy with my wedding and engagement photos. I bring watercolor and acrylic paint into my photography because there is value in one of a kind artwork that you just can’t reproduce in photoshop. I put the finishing touches on these two canvases yesterday. Can’t wait to see the reactions when I deliver them! 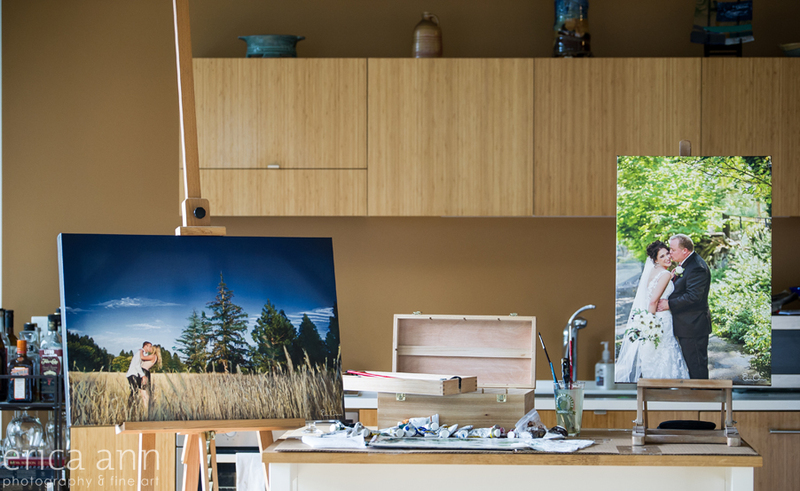 Erica Ann Photography is a fine art Wedding photographer located in Downtown Portland, Oregon. She photographs weddings all around the Pacific Northwest – including Boise ID, Spokane WA, Seattle WA, Portland OR and Coastal Regions. 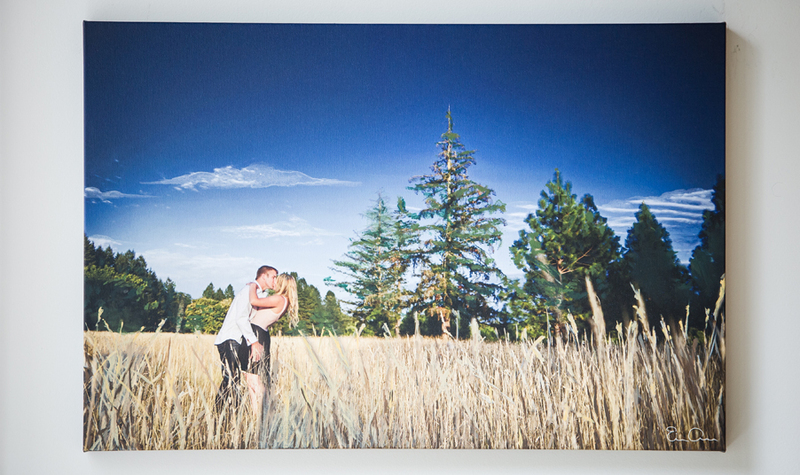 Contact Erica today to see if she is available to be your Portland Wedding Photographer.